Contributed by The Travel Savant. 1. United and Boeing was one Company. United and Boeing was one company once. In the late 1920s William Boeing formed Boeing Airplane & Transport Corporation for manufacturing and airline operations. In 1931 United Air Lines, Inc. was born. 2. Chicago O’Hare International Airport is United’s Largest Hub. 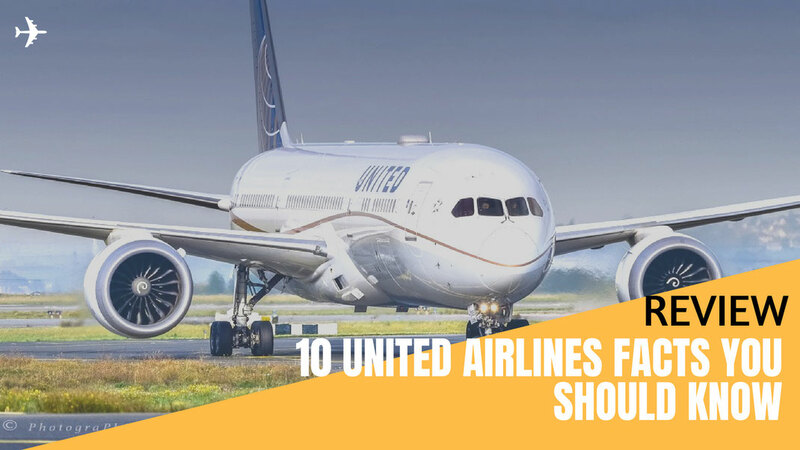 United’s main hubs and airports with huge UA operations are spread across six countries and a dozen cities. 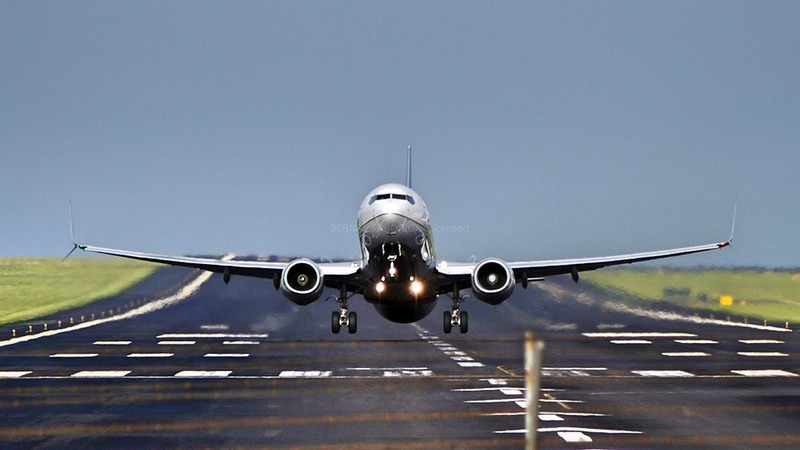 Domestic hub cities include Chicago O’Hare International Airport, Houston George Bush Intercontinental Airport, Newark Liberty International Airport, Denver International Airport, San Francisco International Airport, Washington Dulles International Airport, Los Angeles International Airport. Chicago O’Hare International Airport is United’s largest hub. If you are ever in Chicago, stop by and see United's corporate headquarters. 3. The founding member of Star Alliance. In 1997, United, Lufthansa, Air Canada, SAS, and Thai International founded Star Alliance. Star Alliance has 28 member airlines and is the world’s largest airline alliance. I personally enjoy flying with any airline of the Star Alliance because of the favorable award availability. 4. United's longest flight takes 17 hours. Currently, United Airlines has the longest nonstop flight from the United States. The flight goes from Los Angeles to Singapore and is being operated by a 787 Dreamliner, the flight time can take up to 17 hours and 40 minutes. In October 2018 this flight will be replaced by a Singapore Airlines flight from Newark Liberty International Airport to Singapore. This service used to exist before and will once again become the longest flight on earth, operated by an Airbus A350 Super Long Range. Other flights that are in the rankings of the top ten longest flights include the UA flight from Houston to Sydney, Australia and the UA flight from San Francisco to Singapore. 5. United and Continental merged in 2010. In the fall of 2010 United and Continental Airlines decided to get a domestic partnership after seeing Delta and Northwest become one company. Even though the merge was happening the two airlines remained separate until the operations became one in 2012. 6. The first US Carrier to use Biofuel. 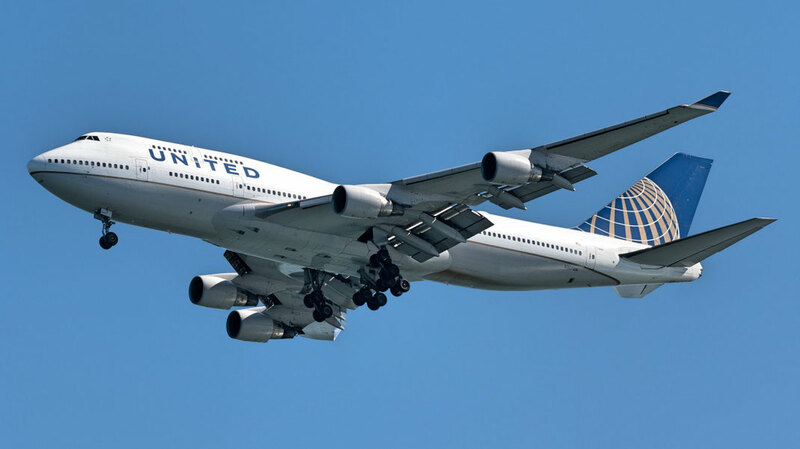 On March 11, 2016 United Airlines made history by becoming the first U.S. airline to begin use of sustainable aviation biofuel for regularly scheduled flights. 7. United was the launch customer of the Boeing 777. 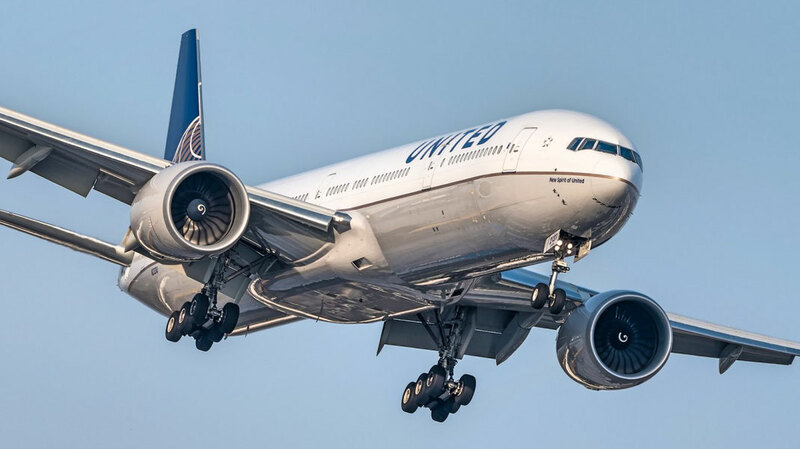 United was the launch customer of the Boeing 767, the Boeing 777 and the McDonnell Douglas DC-10. In 1995, United was the first airline to introduce the 777. The aircraft was first used on a flight from London to Washington Dulles International Airport. 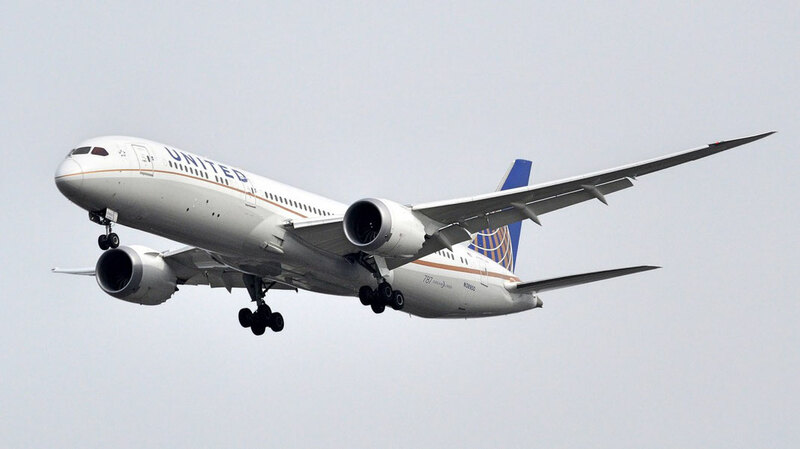 As for the Boeing 787 Dreamliner United was the first U.S. carrier to fly the aircraft. 8. The First US Carrier to fly to all 50 states. United added Wyoming, North Dakota, West Virginia and Mississippi to its route network. By being the only airline to reach every state United challenged its frequent flyer members to fly 50 states in 50 days between October 28, 1984 through December 16, 1984. 9. Ellen Church was the first female flight attendant. In 1930, Ellen Church was the first female flight attendant to take to the skies on a United Airlines flight from Oakland to Chicago. Before 1930, flight attendants were all males. When Church and her early female friends began flying they had to be registered nurses to tend to commonly airsick passengers onboard. 10. The largest 737 MAX 10 customer. First US Airline to operate Boeing 737 aircraft. In July 2017, United announced an agreement with Boeing to convert 100 of Boeing 737 MAX 9 orders into Boeing 737 MAX 10 orders. Hence, making United the single largest Boeing MAX 10 customer in the world.